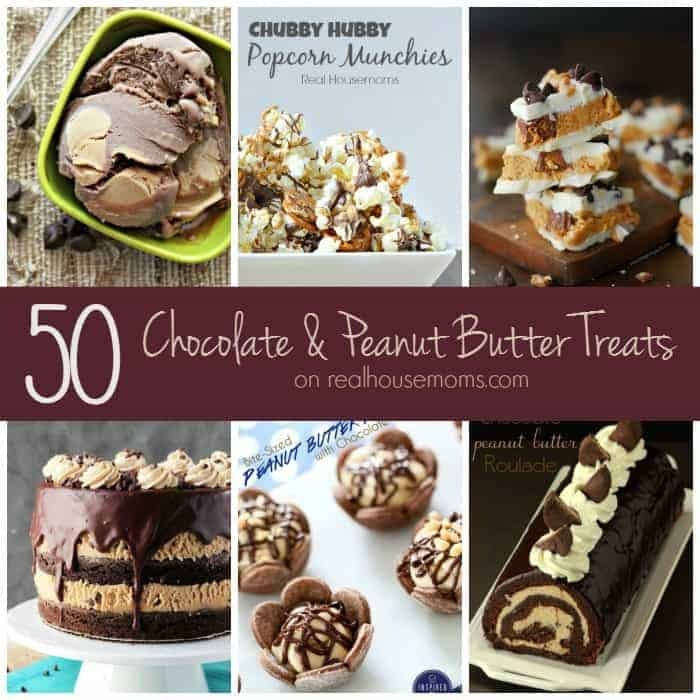 I love peanut butter almost as much as I love chocolate, and these 25 PEANUT BUTTER DESSERTS EVERYONE WILL LOVE are worth splurging on! 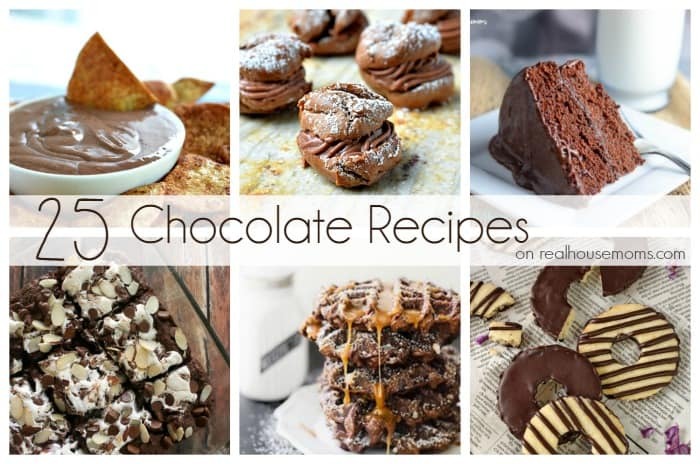 I love desserts I can eat with my hands. 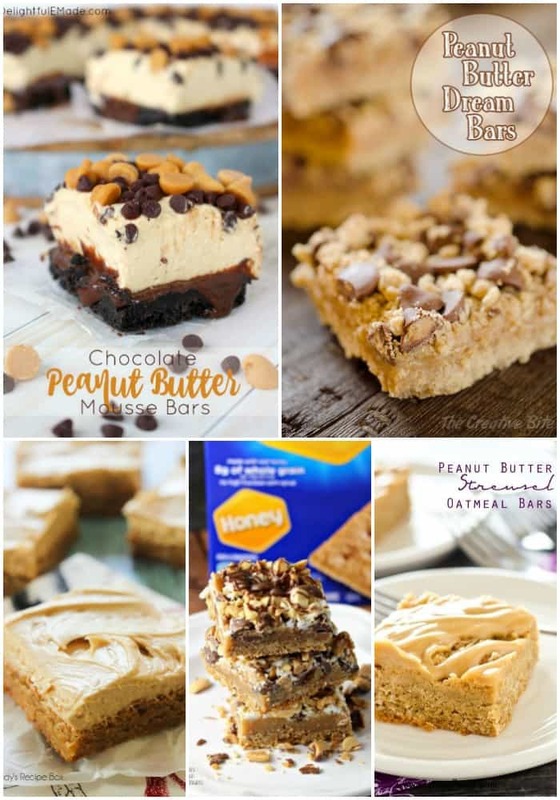 These peanut butter bar desserts are little squares of deliciousness! 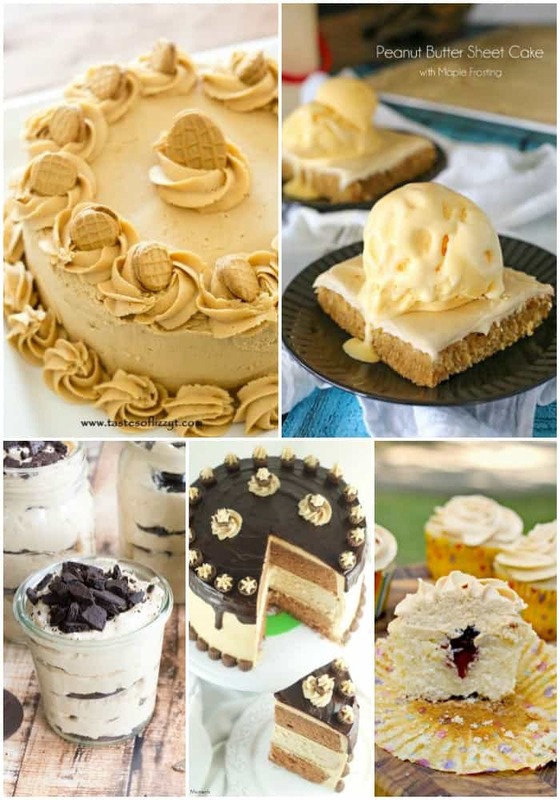 These decadent peanut butter cakes are everything you want them to be! 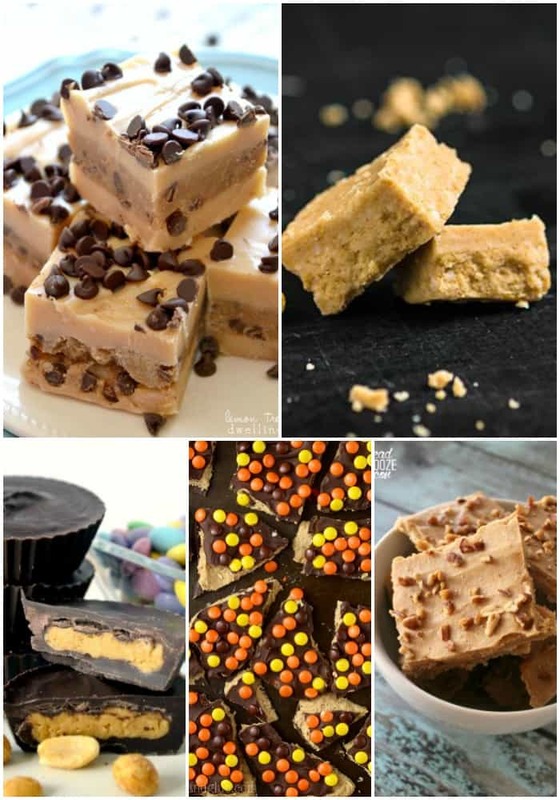 Peanut butter candies are always a good idea, and I’m crushing on these recipes! 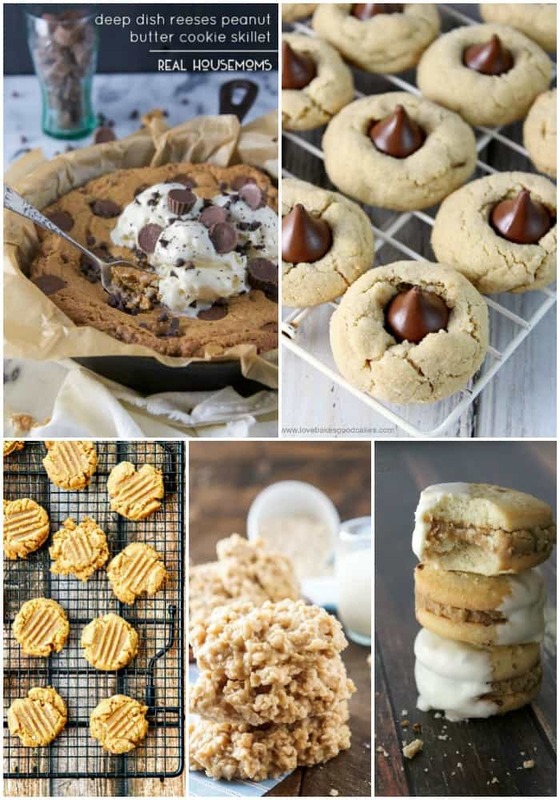 Is there anything better than a peanut butter cookie and a big glass of milk? 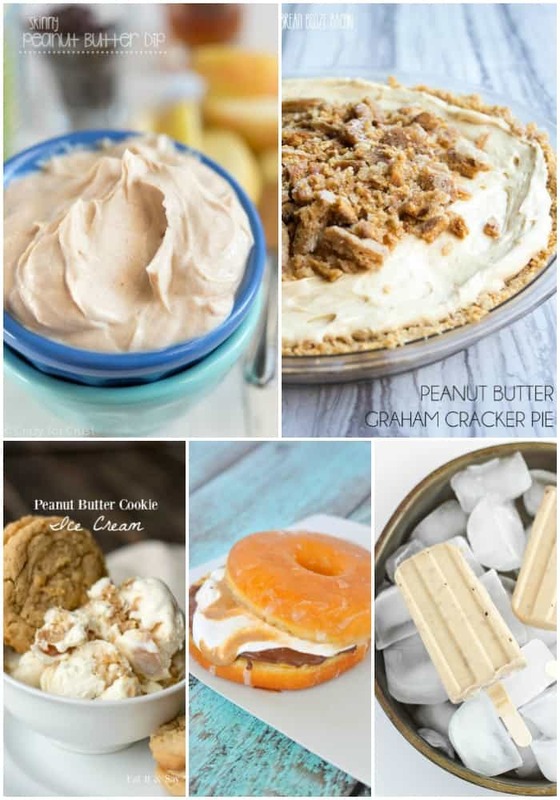 I could peanut butter in just about any dessert, and these recipes go there!